Sounds From Nowhere is made up of a staff team of writers, photographers, video editors and all sorts similar! 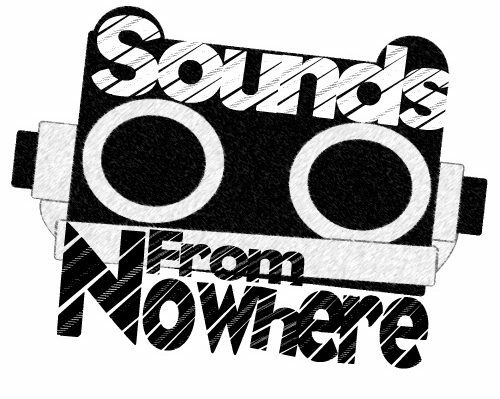 We’re always looking for people too, if you have a genre you’re proper in to or around the Liverpool scene, you can apply to join our team by emailing SoundsFromNowhere@Outlook.com with the subject “Staff Position” and a team member will contact back! Jessica Jayne Sharpe – Jess is the team’s Event & Team Coordinator mostly, she helps the team daily with what is needed to be done and is always on-site at gigs fixing quick issues. James Ainsworth – SFN‘s Staff Photographer, James can often be found inside Liverpool venues running around with his camera snapping everything and everyone he can! That’s his game. He also at-times writes up on events he appears at events. James can also be heard on every SFN Podcast as the co-host. Phil Johnson – SFN‘s Video Content Editor, Phil (often under the nickname “Pip“) is SFN’s editor for video content, usually overseeing editing and work on SFN‘s video content (documentaries etc).